The Adoption Partner (AP) program exists to provide additional opportunities for the placement of animals from our animal care centers. APs play an important role by adopting and rehoming those animals that may require additional assistance and networking. 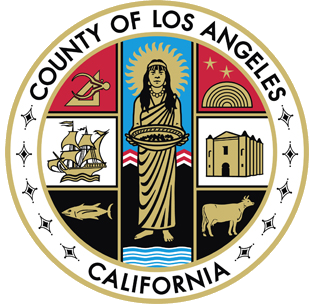 An adoption partner is a qualified rescue group or animal welfare organization who can partner with the County of Los Angeles Department of Animal Care and Control. Adoption Partners “pull” pets from Animal Care Centers and place them through their own network of adopters and fosters. This life-saving program provides an opportunity to save more lives!